From maintenance, to repairing, to constructing a whole new deck, we do it all! If you don’t have a great space for summer grilling or entertaining friends and family year-round, building a new deck could be the answer! If you have a deck already and you just aren’t happy with its current condition we can help you with that too! We’ll work with you to design your perfect deck, adjusting size, color, layout, and more, until you’re 100% satisfied. We won’t start the project until we’re both on the same page, because we want to deliver on your expectations perfectly. The customer is our top priority, so we’ve built our company on a foundation of quality, passion, and respect for the trade. 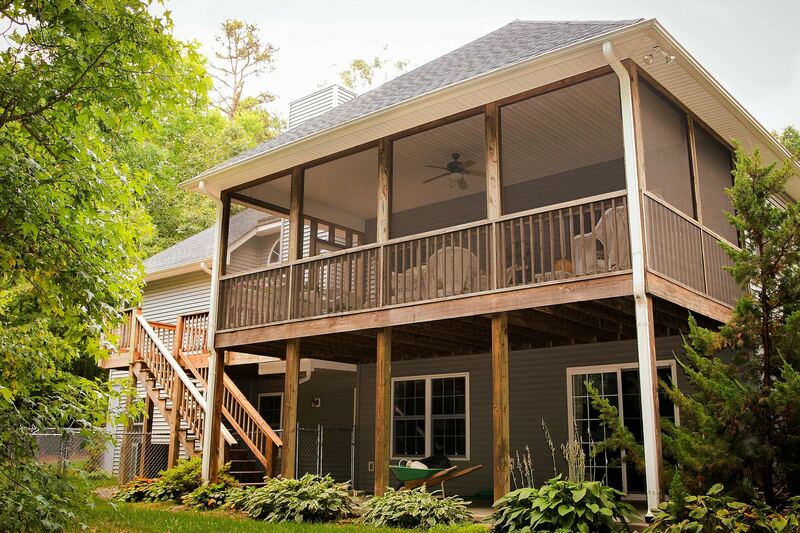 Our care for construction will ensure that you get the deck of your dreams!